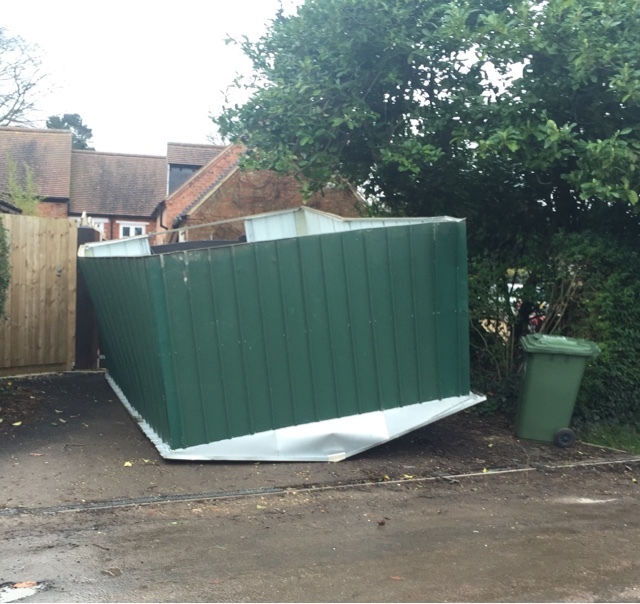 Woke up last night to find the neighbours tin shed on its roof blocking the lane. A quick knock on the door and a shocked neighbour's son in his underwear and myself in dressing gown and slippers shoved the offending obstacle up the neighbours drive. 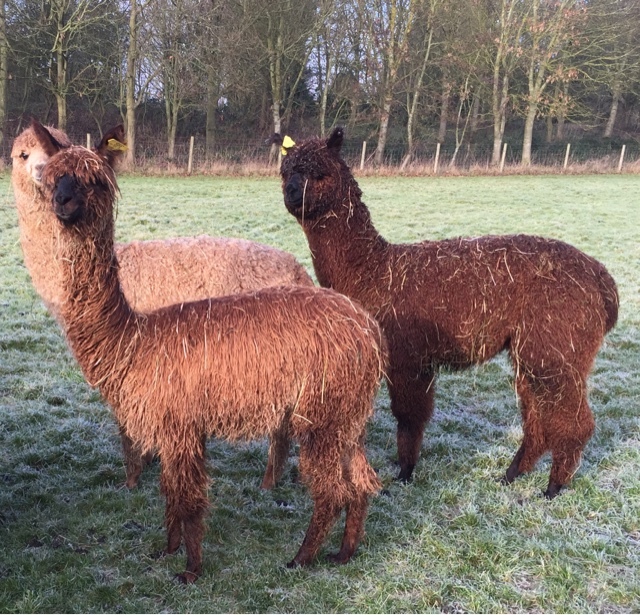 Woke this morning to find all sorts of objects not where they should be and the weather howling again but the alpacas although a little damp, ( what's new at this time of the year?) were all in fine fettle ready for their chomp. Every alpaca farm needs a 'Widdy'.